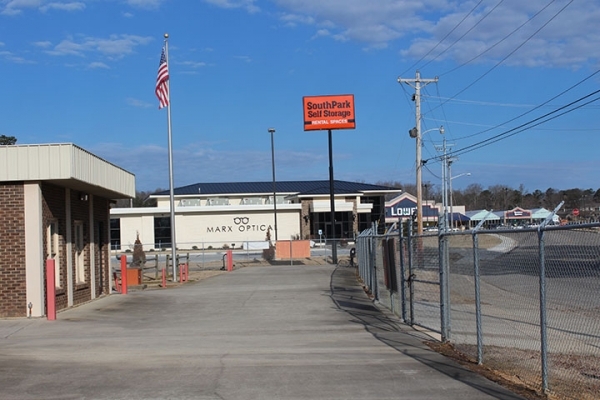 Please note: There is no office onsite, our rental office is located at 221 3rd Ave SE, Cullman, AL 35055. 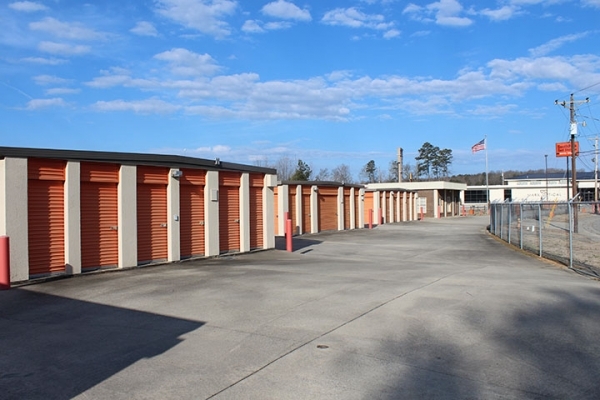 SouthPark Self Storage provides clean and secure storage spaces in a variety of sizes to match your needs. 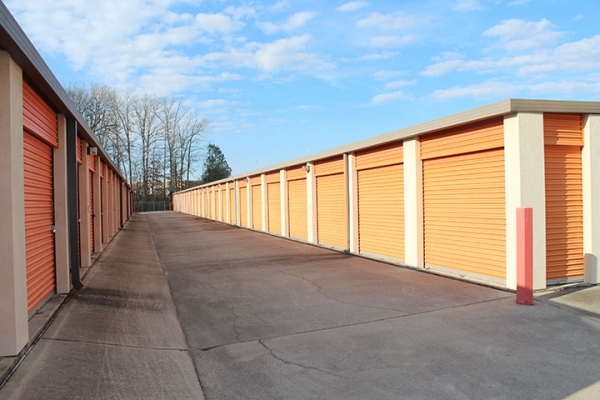 Our facility is fully fenced with controlled gate entry for tenants only. All spaces are accessible 7 days a week during gate hours. 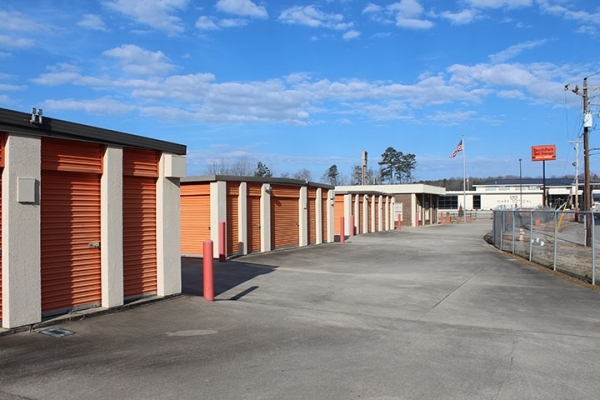 Our management is here to help you with any of your storage needs 5 days a week. 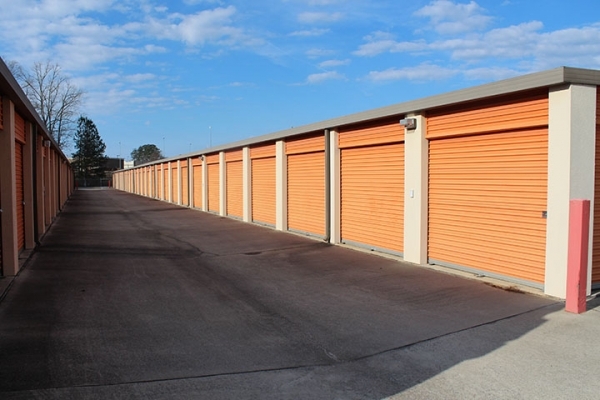 We can accommodate a large truck with advance notice and as long as there is a unit available on one of the rows that can accommodate large trucks. Very sweet & professional! Greeted me as I walked in the door & already had the paperwork ready for me to sign!! Great prices and well maintained facilities. So far so good. Room to get I and out. And I really like the gated entry. The office staff was a lovely, personable lady. Treated my wife and I very well. She explained everything to the point and didn't leave anything out. The unit was spotless and the harfware was top-notch. I couldn't have asked for a better experience. Thanks to the owners and staff! Code at gate . No entry during prime theft time . Great price . Clean facility . Had no problems AT ALL . Paperwork didn't take long. Showed a map on where the unit it and explained the best way to pull in. Convenient location. Service was exceptional. Site is coded gate secured. 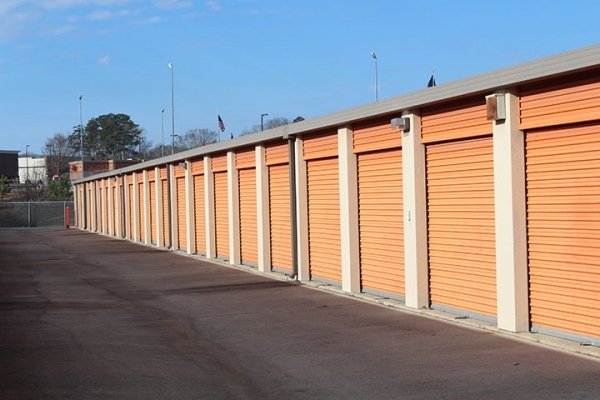 We rented a 10 X 20 unit for almost 6 years. 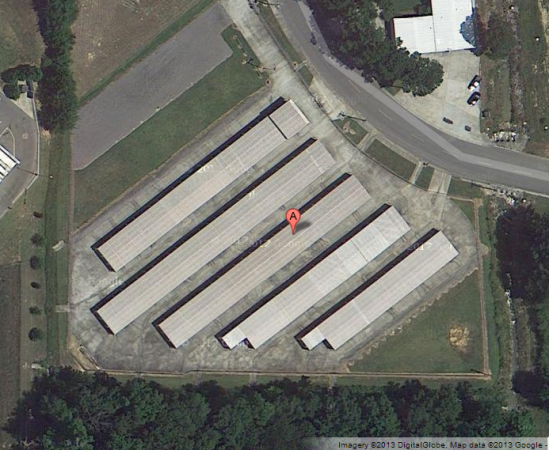 We had no problems at all during that time - no leaks, no rodents, no bugs. The only drawback is they have not ever made it possible to pay online with a card.